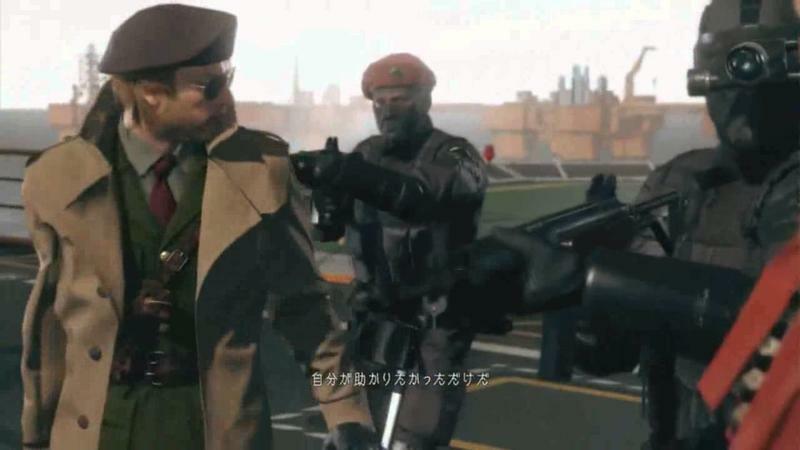 Have a cup of coffee ready? 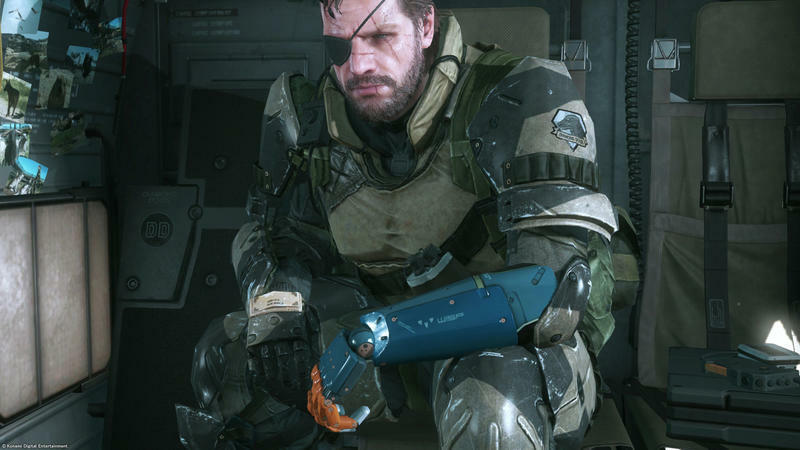 Maybe a more adult beverage if you’re just getting off work and hanging out, biding your time between now and the launch of Metal Gear Solid V: The Phantom Pain? 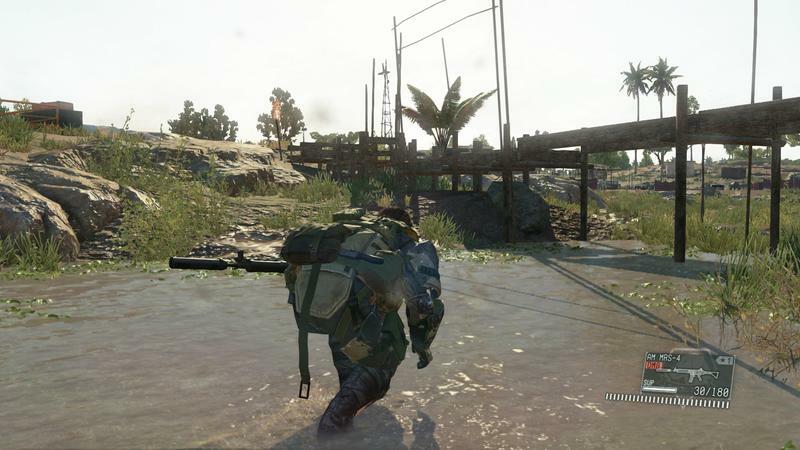 Good, because we have a lengthy gameplay demo from gamescom 2015 for you to enjoy. 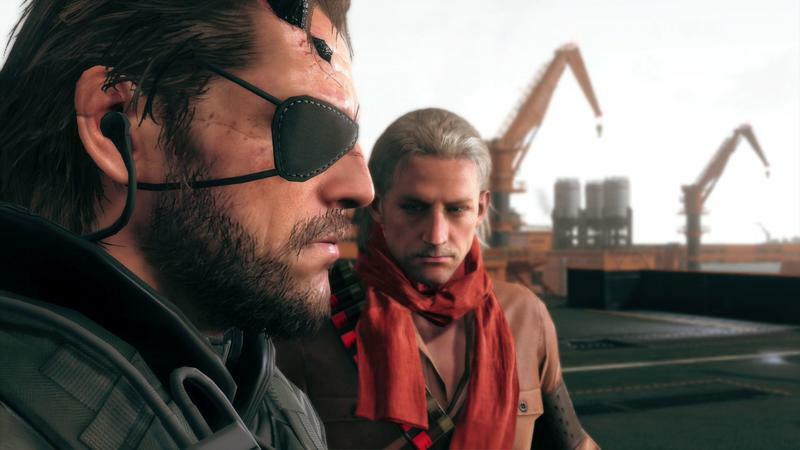 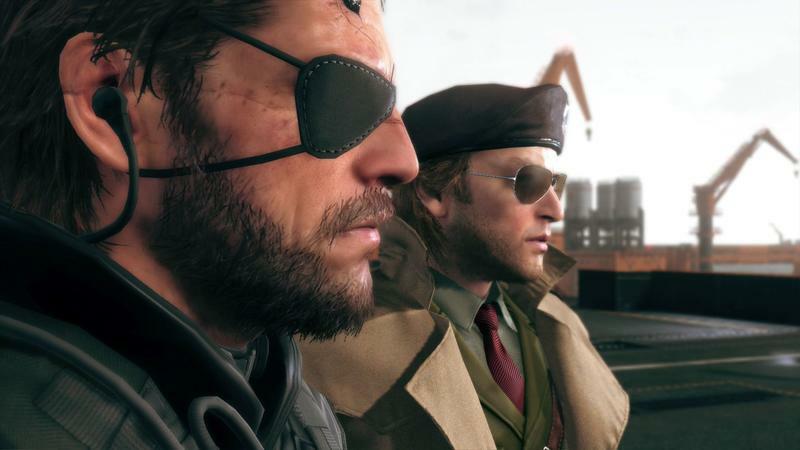 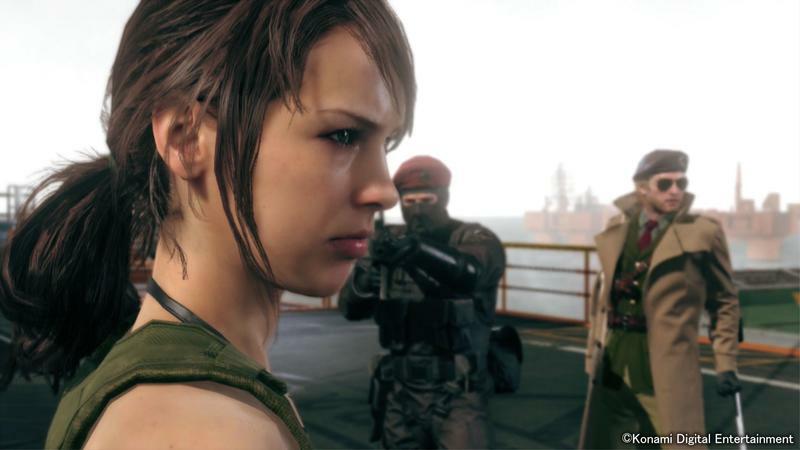 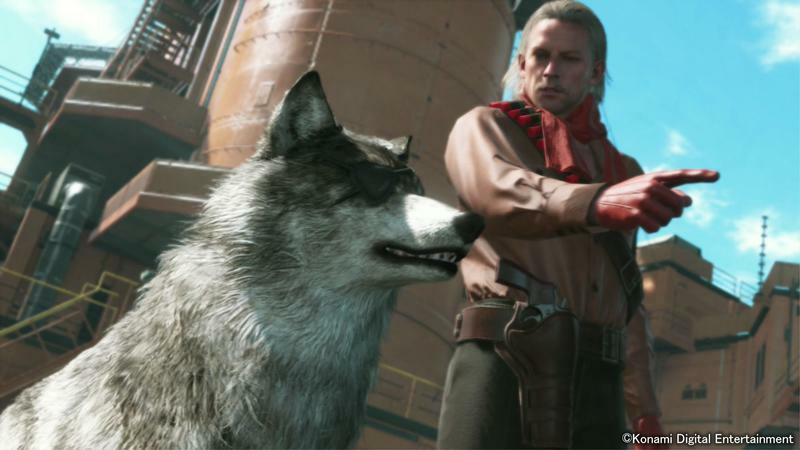 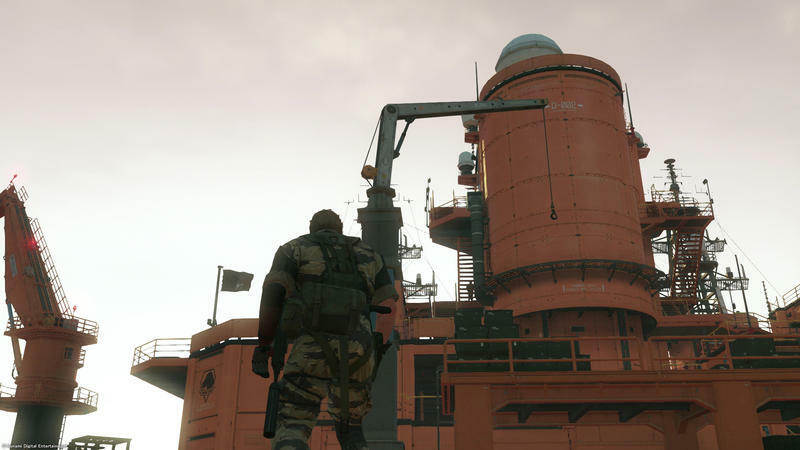 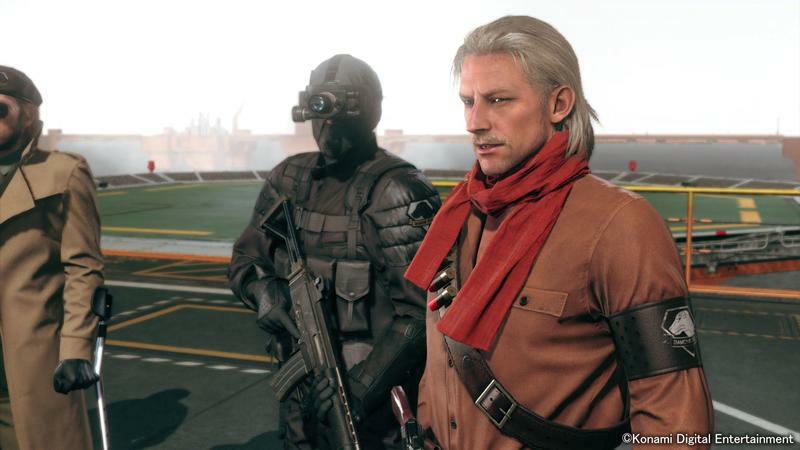 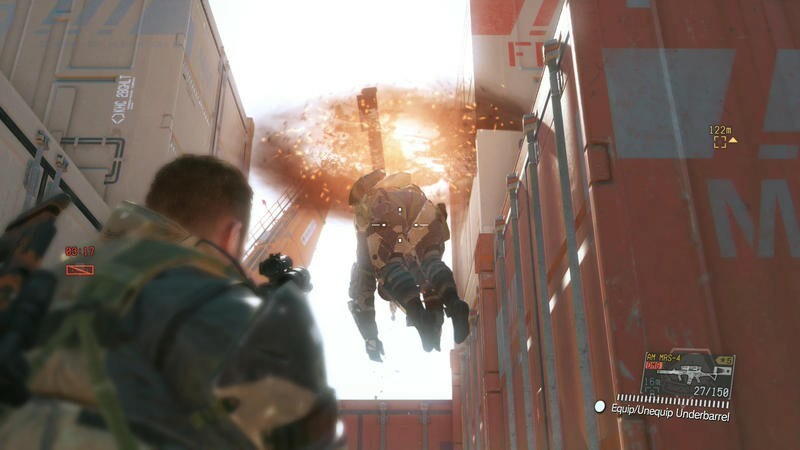 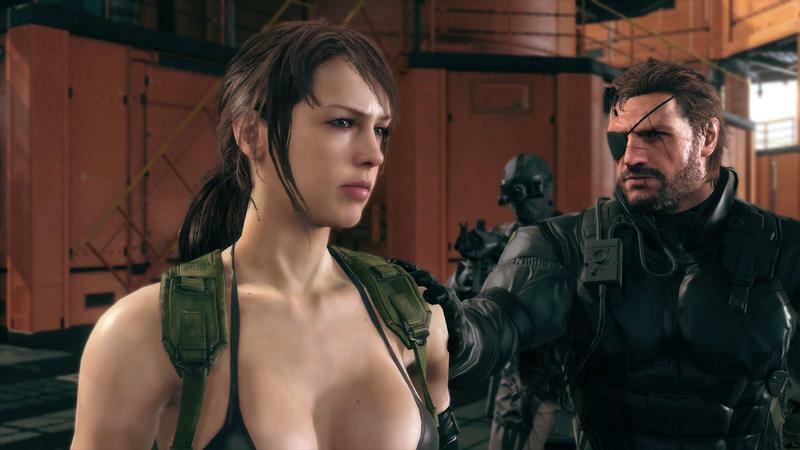 The clip checks in at more than 30 minutes in length, and it’s set up to gloss over Mother Base, Snake’s headquarters in the upcoming campaign. 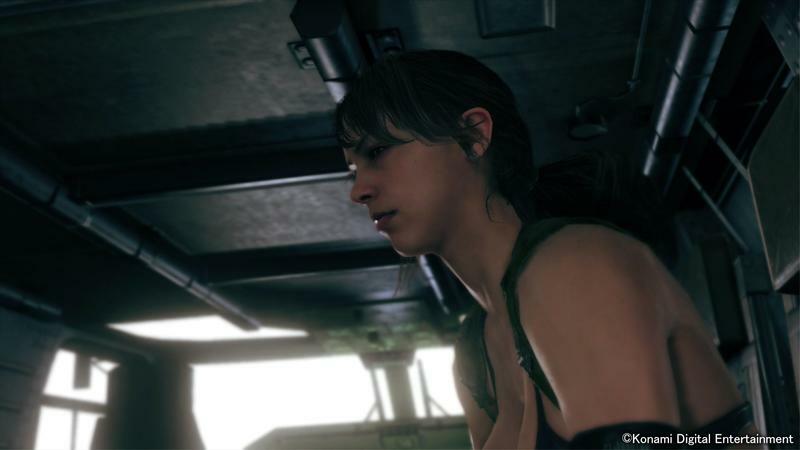 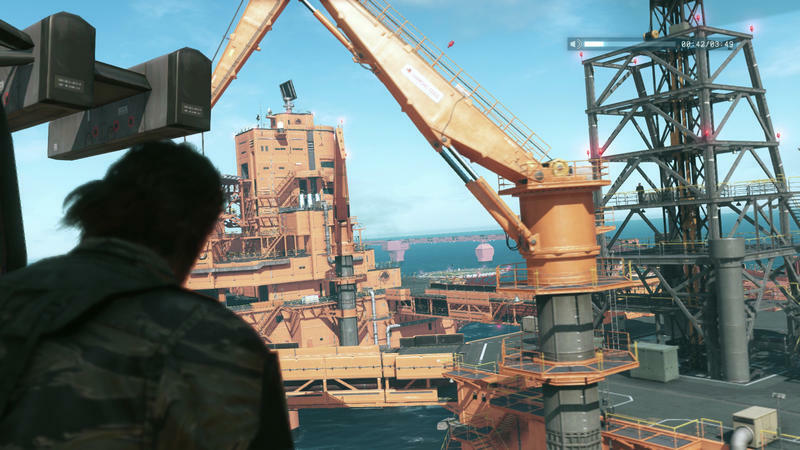 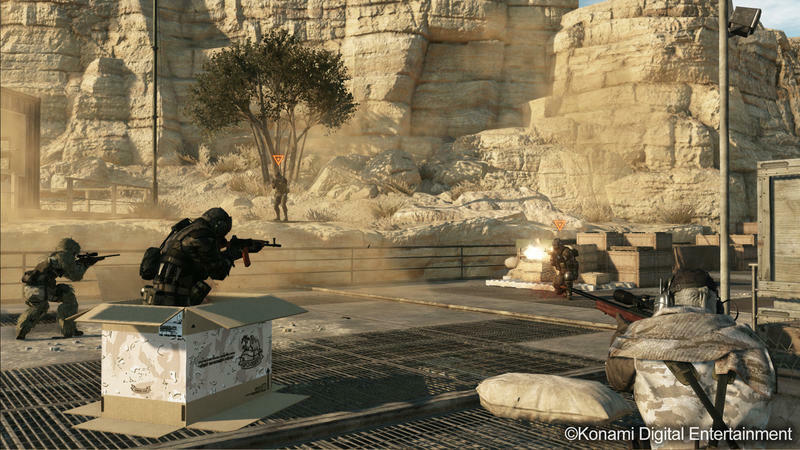 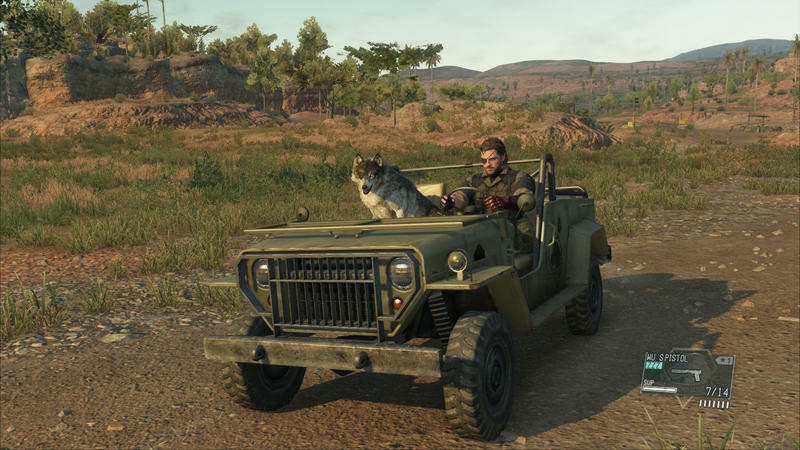 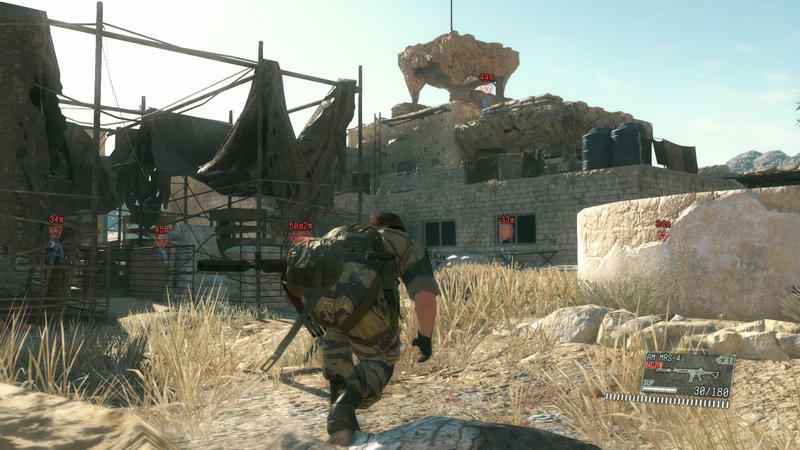 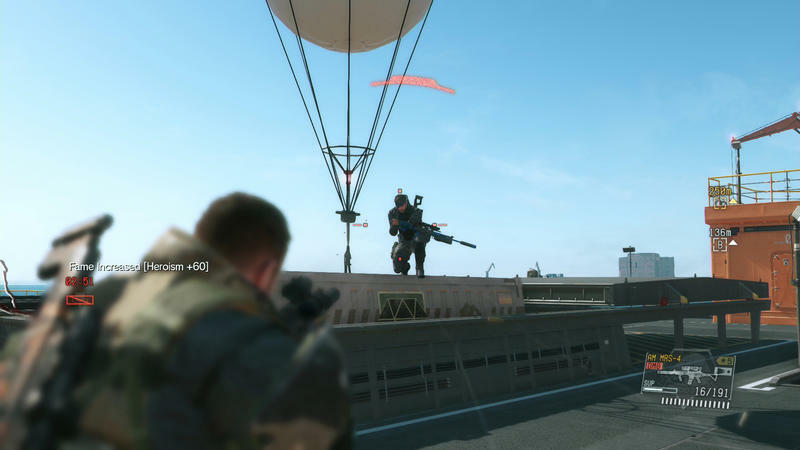 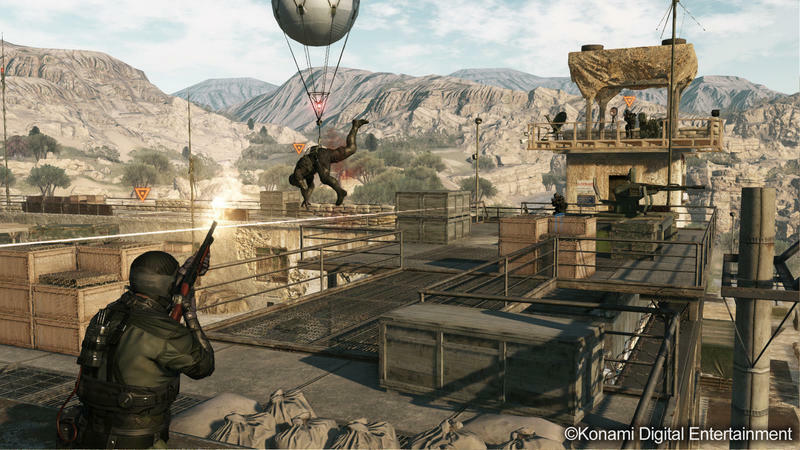 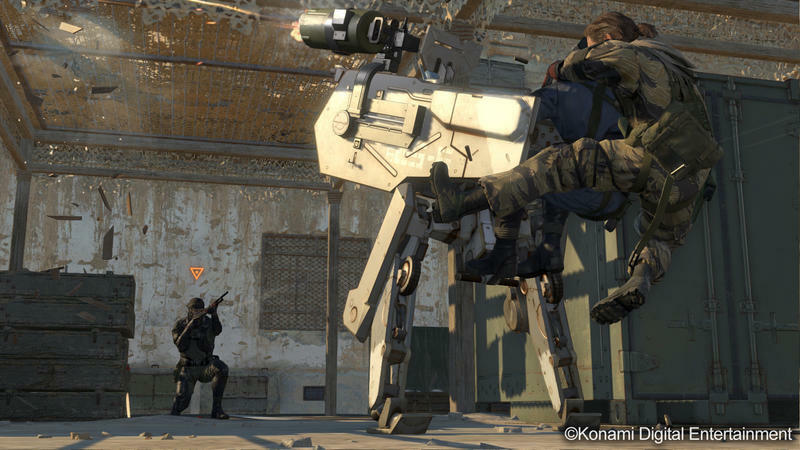 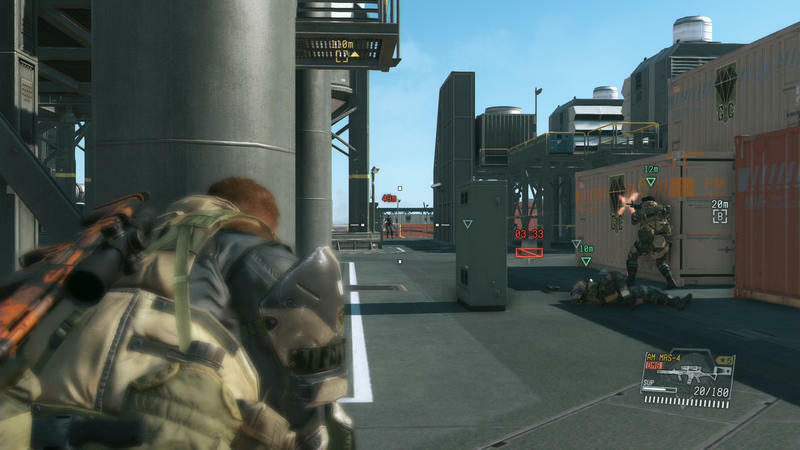 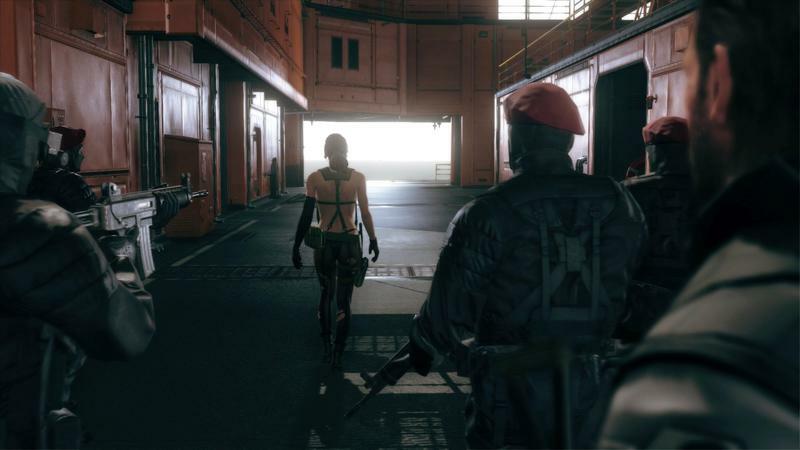 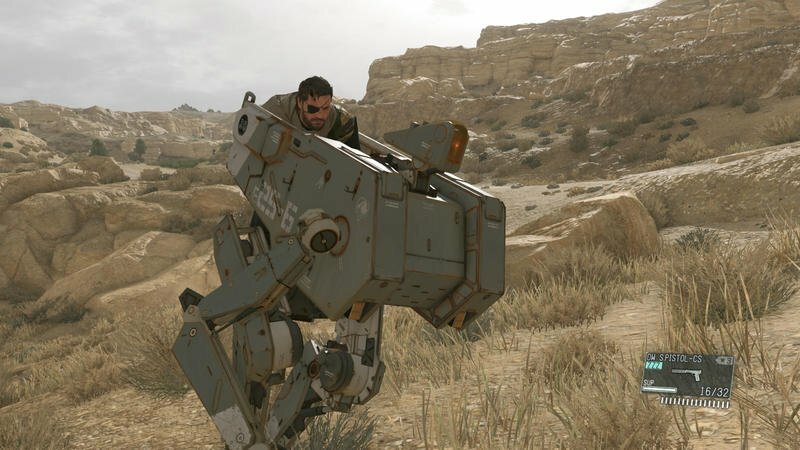 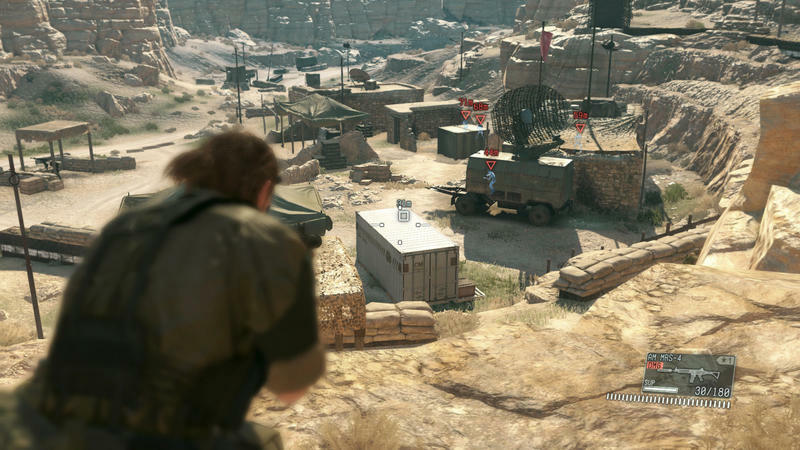 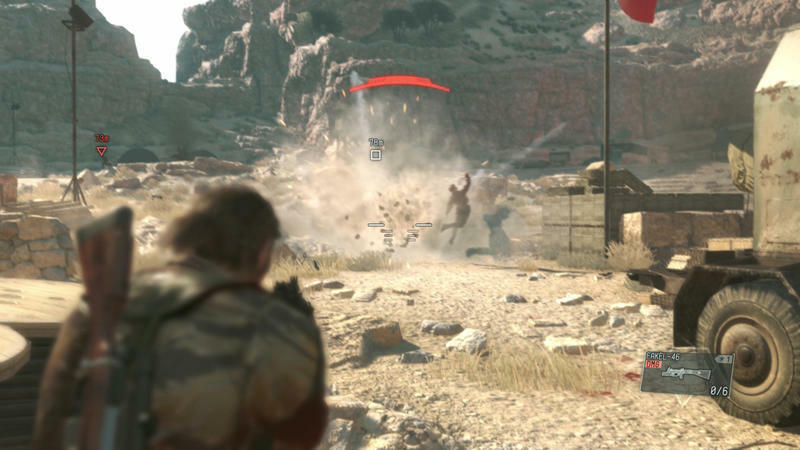 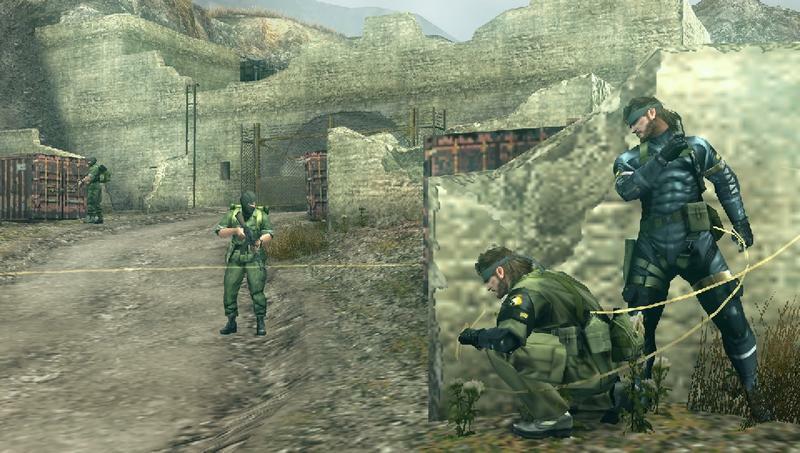 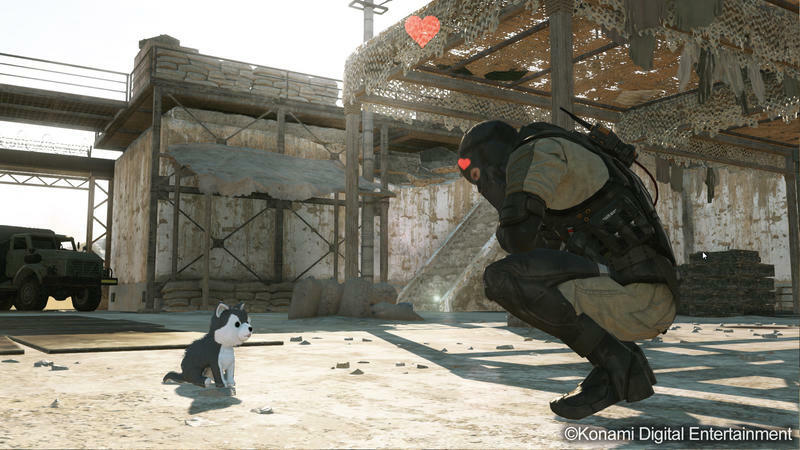 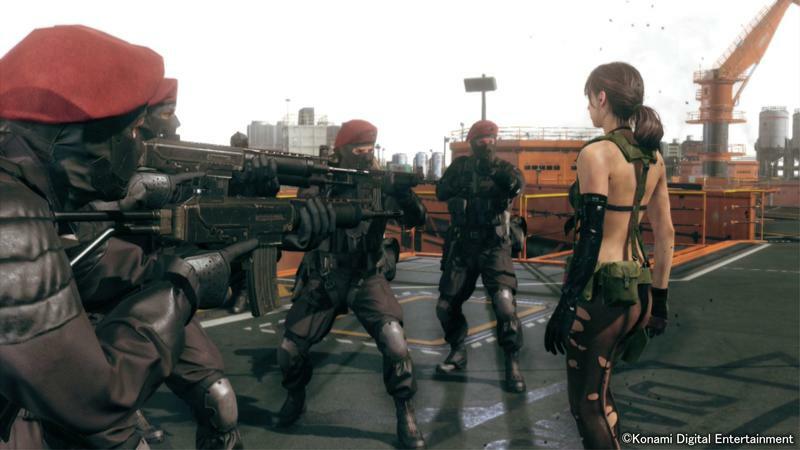 Managing the base is a huge portion of the game in Metal Gear Solid V. The base is broken down into sectors, can be expanded, leveled up and strengthened. 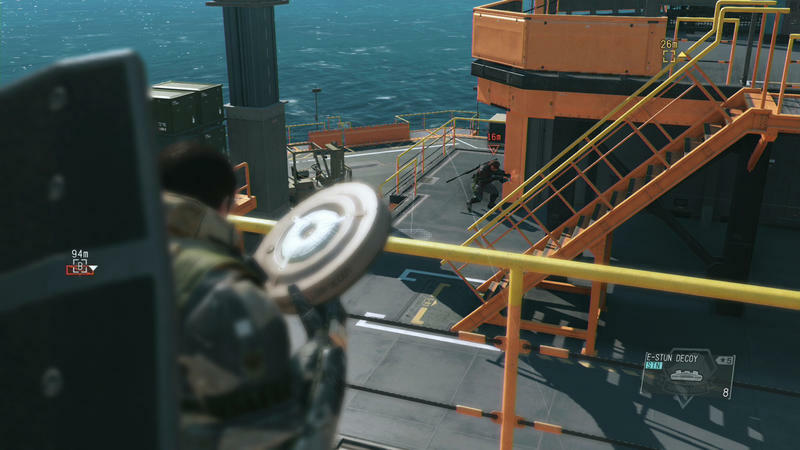 You’ll want to do all that, too, because the base can be attacked. 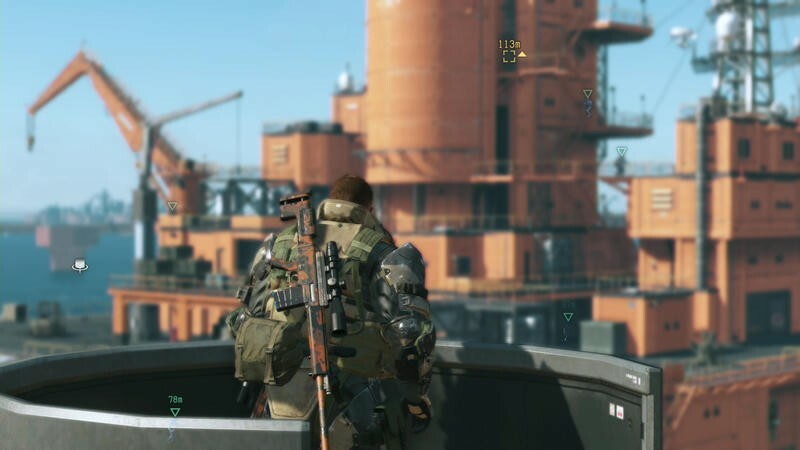 How do you staff up the base? 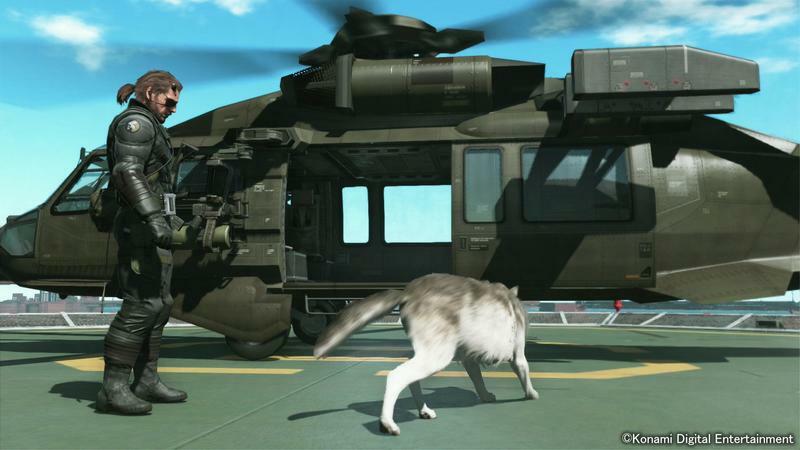 The Fulton Recovery Device. 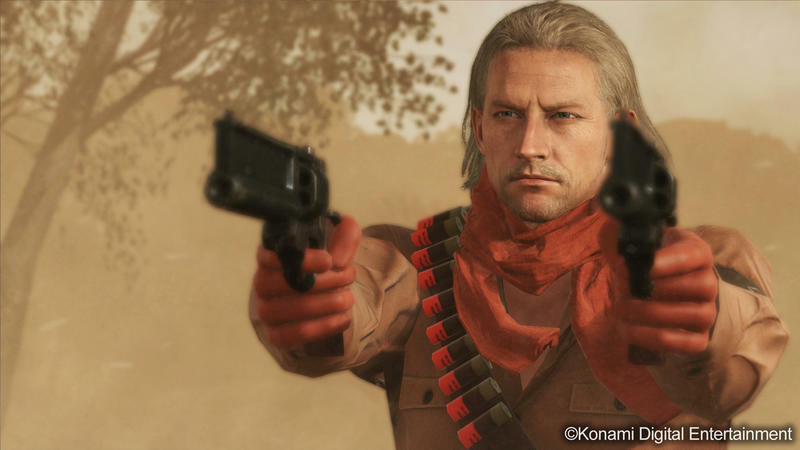 You see Revolver Ocelot hand Snake the tool early on. 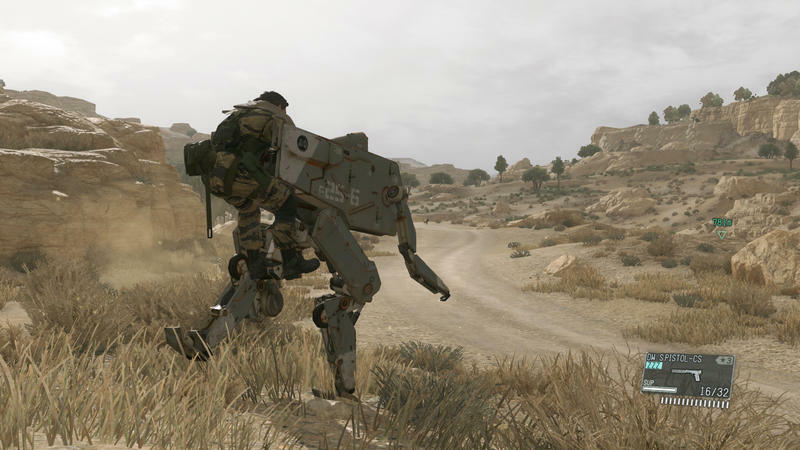 That tool will be used in the field to snag and recruit soldiers and equipment. 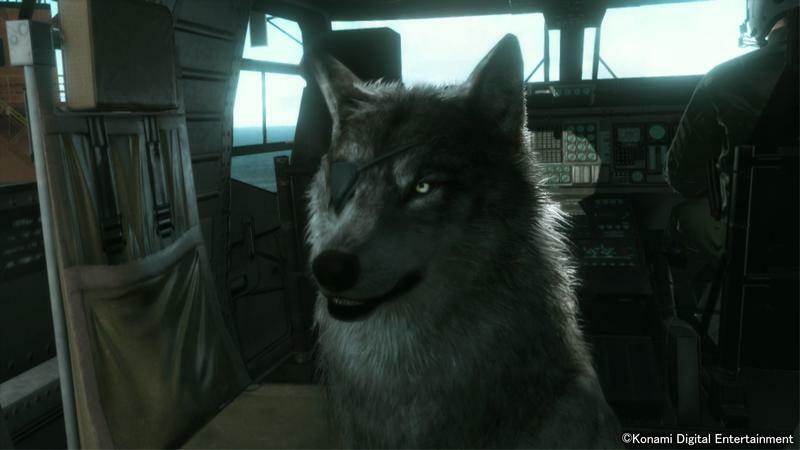 Gather them up in the field and they’ll join the Diamond Dogs. 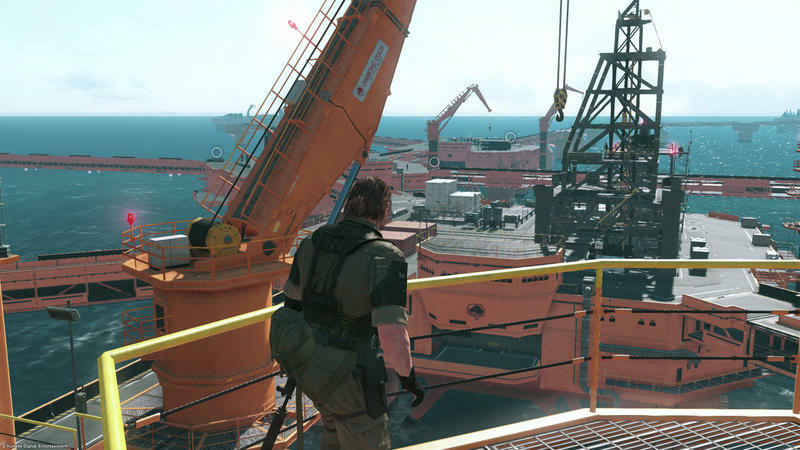 When you’ve gathered to the cap of your base, you can expand and make room for more. 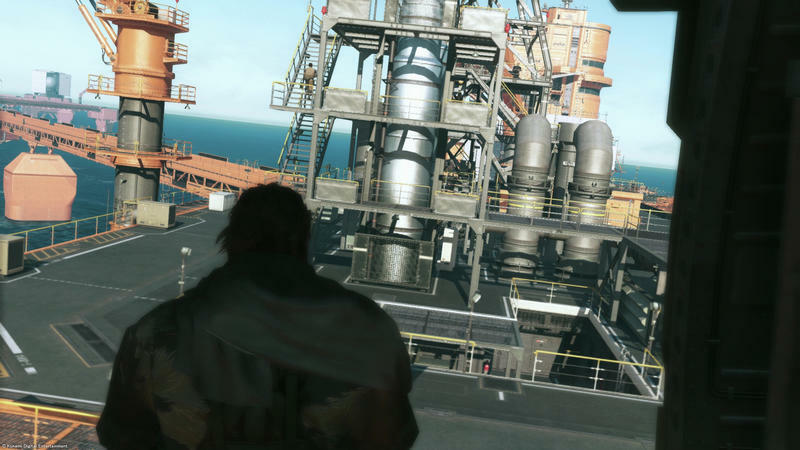 That expansion process will let you decide what goes where, and that means my Mother Base will likely be different from yours. 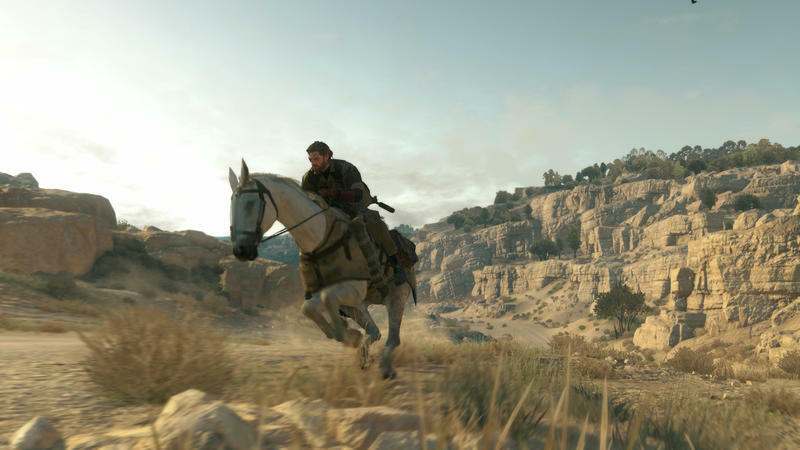 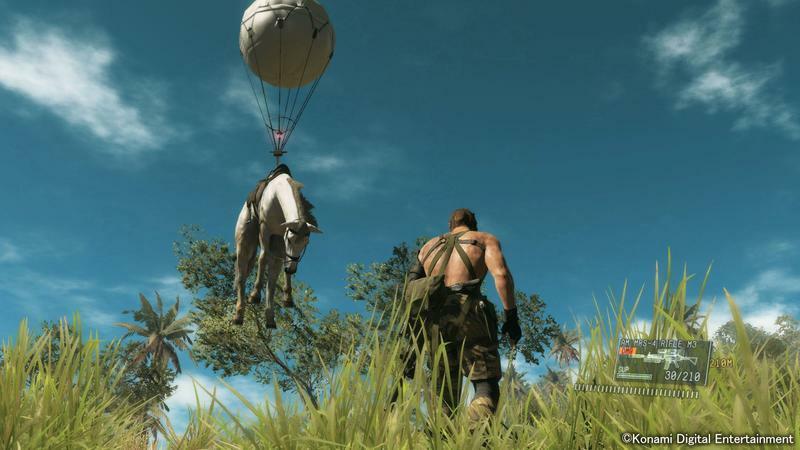 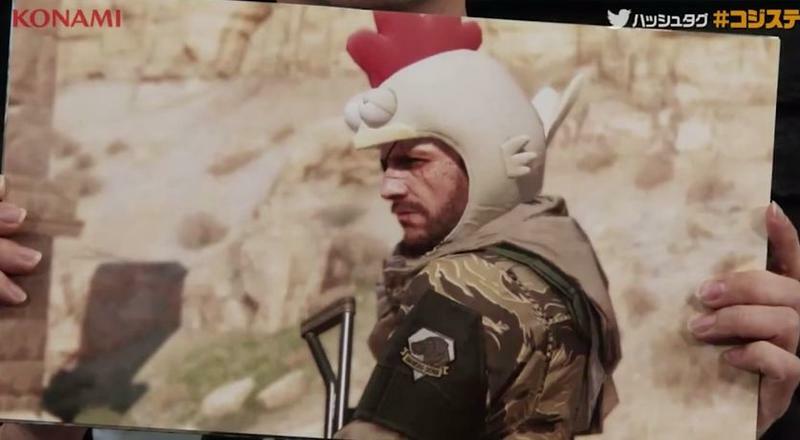 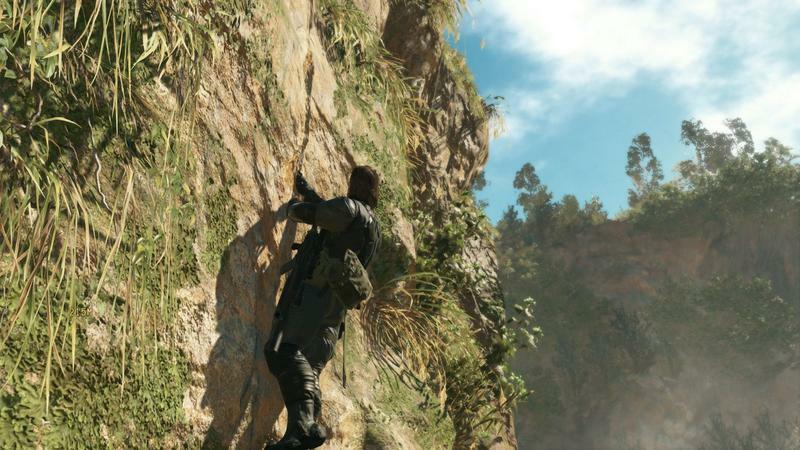 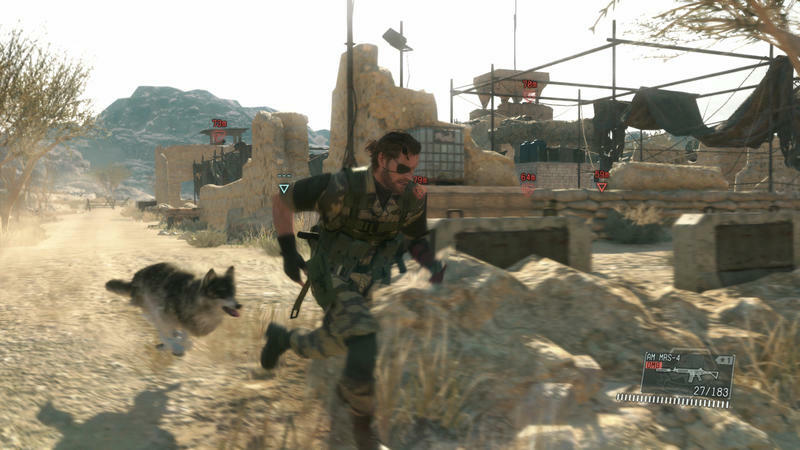 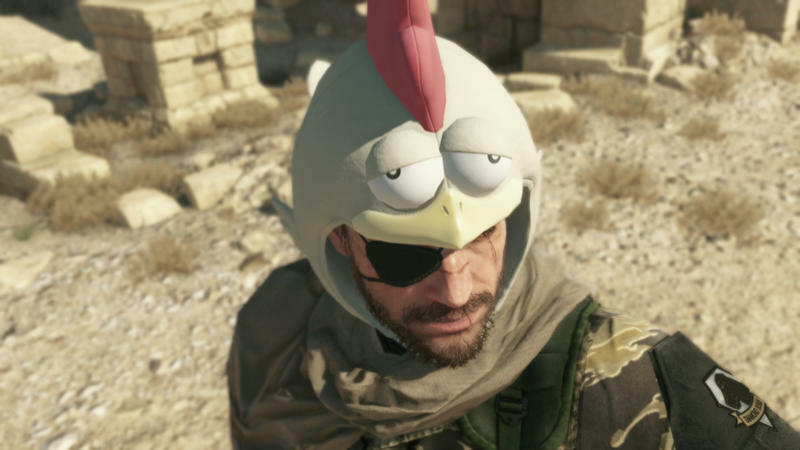 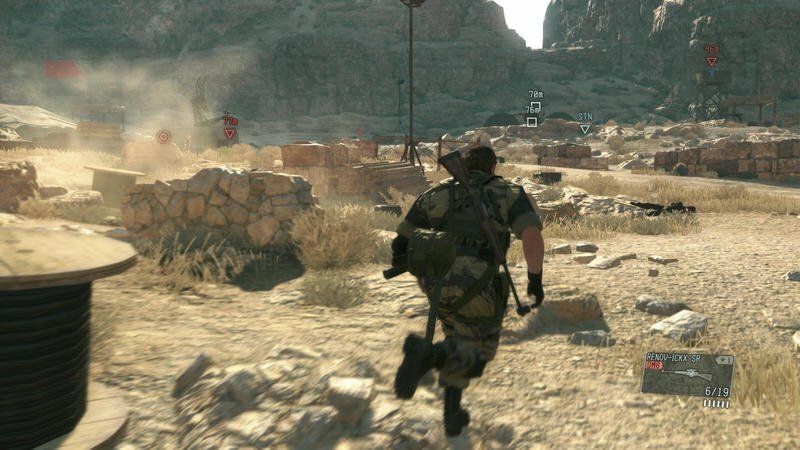 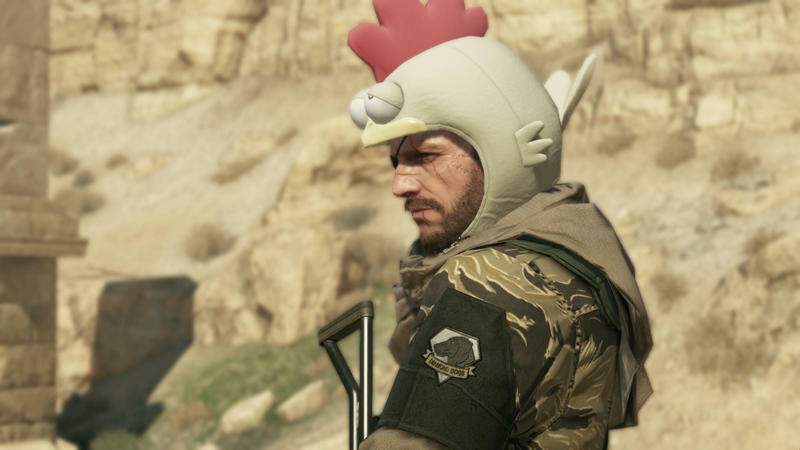 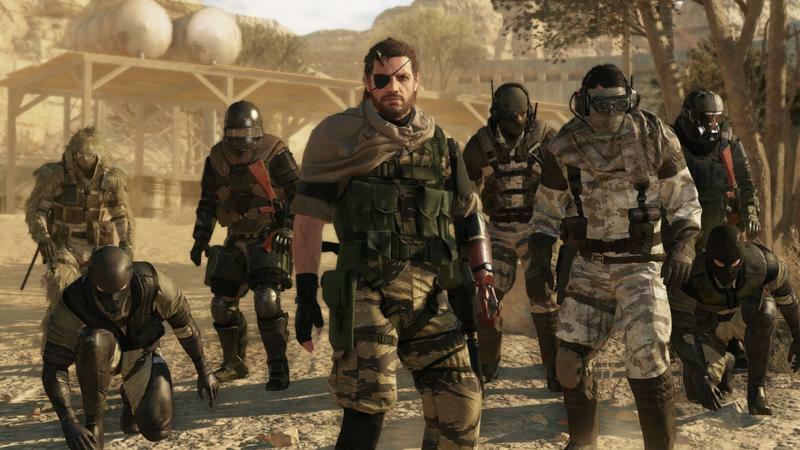 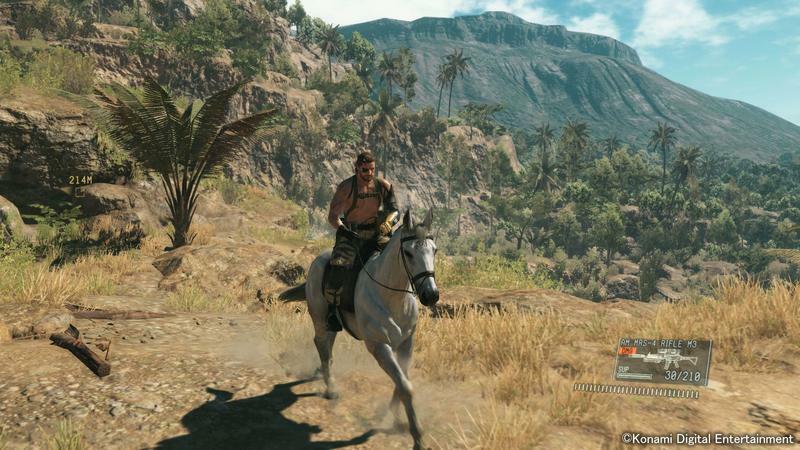 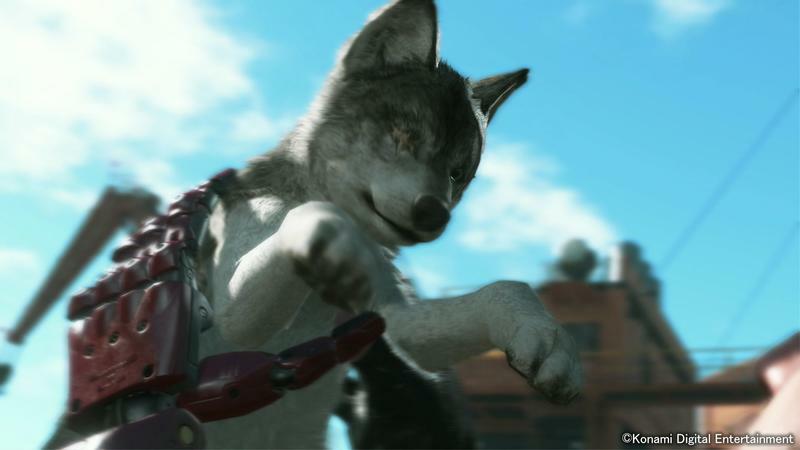 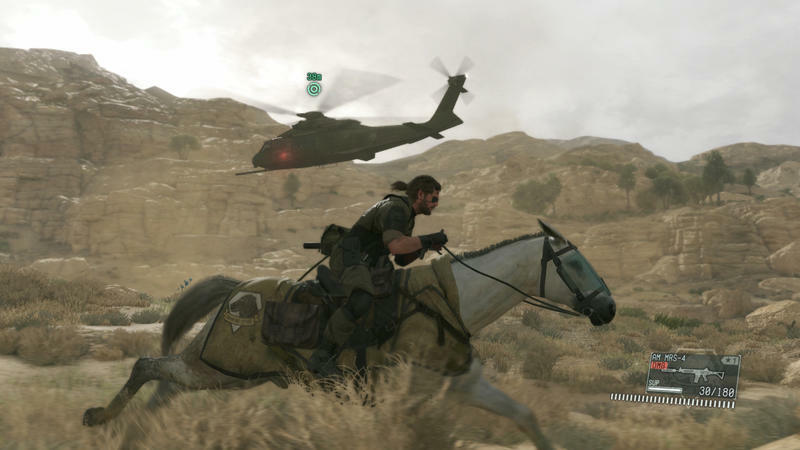 We’re really close to the launch of Metal Gear Solid V: The Phantom Pain, folks. 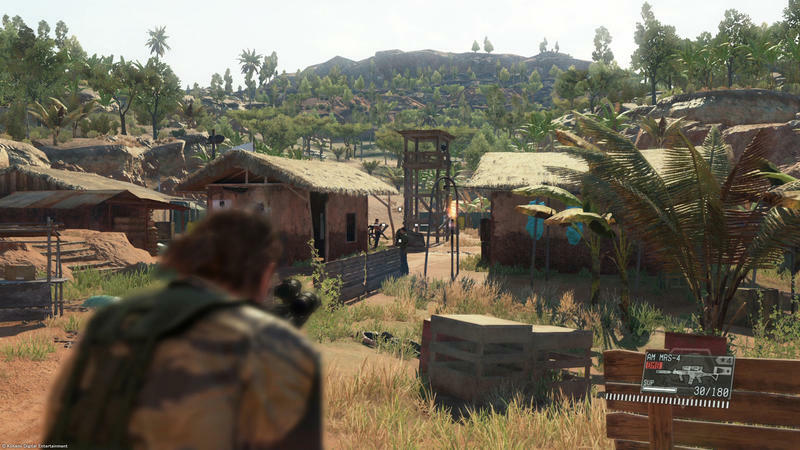 The title is set to release on September 1, 2015 on the PlayStation 4, PC and Xbox One platforms. 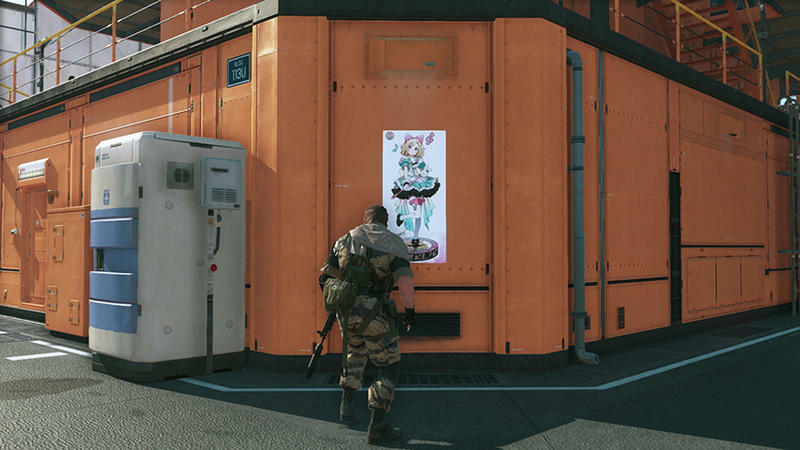 Stay tuned for more.